The final deadline for this year’s tax returns is fast approaching. Find out how to get your paperwork in on time, and get help from the Which? tax calculator. Although the government’s adverts tried to tell us ‘tax doesn’t have to be taxing’, filling in a tax return is still a task most people dread. But with less than three months until the deadline to submit your return online, now is the time to start planning, particularly if you haven’t done an online return before. If you run your own business you’ll need to complete a tax return every financial year. But entrepreneurs aren’t the only people who have to complete them. For example, you also need to fill in a tax return if you’re an employee with an annual income of £100,000 or more. If you know you need to submit a self-assessment tax return, don’t rely on HMRC to contact you. It's your responsibility to make sure you declare taxable income each year. Find out more about who should submit a tax return from the Which? Money team. The deadline for this year’s paper tax returns has already passed, but you still have time to complete an online return. For the 2017-18 tax year, HMRC must receive your return before midnight on 31 January 2019. If you haven’t submitted an online tax return before, you’ll need to register with HMRC in advance. You’ll also have to wait for an activation code to arrive by post. This can take several days, so make sure you register in plenty of time before the deadline. If you’ve used the service before, you can log in with your user ID to complete your return. If you need help, the jargon-free Which? online tax calculator offers personalised tax tips and allows you to submit the form directly to HMRC. You can also find help and advice on the Gov.uk website, including video guides and contact details for HMRC’s self-assessment helpline. Get a profile on our website, full access to all Which? advice and reviews and a host of other benefits when you become a Trusted trader. 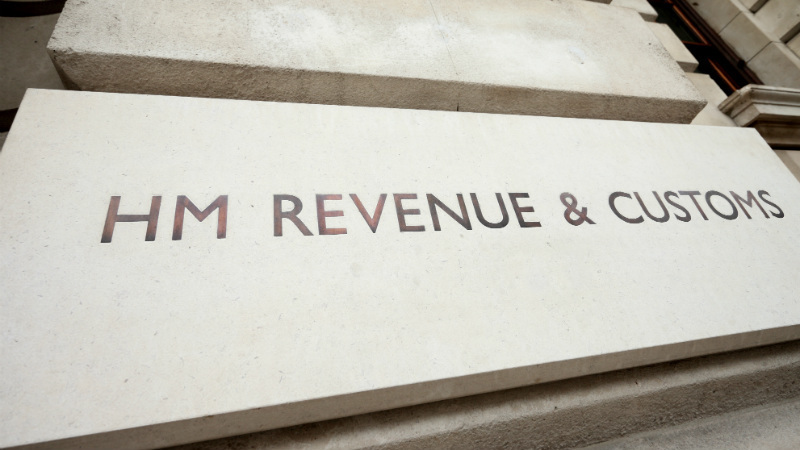 If you miss the final deadline to file your 2017-18 return, HMRC will fine you £100. In the first three months after the deadline, an extra £10 charge will be added each day (capped at 90 days). Further fines can be added if you continue to miss deadlines, which could add hundreds or even thousands of pounds to your bill. If you also fail to pay the tax you owe by 31 January, you’ll be charged interest from the date the payment was due. Read more advice about late tax returns and penalties from the Which? Money team.